A scenic, catered and personalized wine-tasting experience is coming your way, courtesy of Santa Barbara Wine Country Tours. The guided tour will travel through Santa Barbara’s scenic wine country, amid the rolling vineyards and stately oaks. 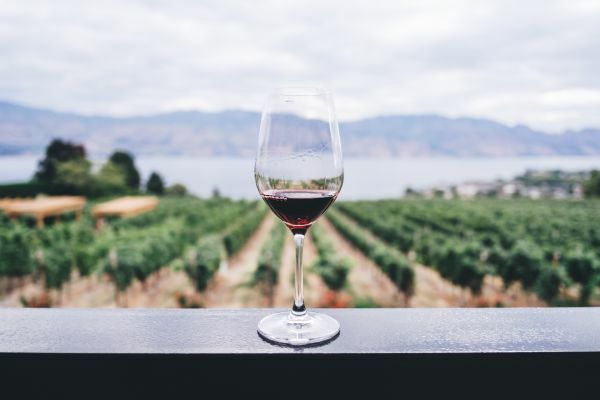 Selecting from the best of our appellation’s wineries, Santa Barbara Wine Country Tours include tastings at three wineries, a gourmet picnic lunch from our private catered chef, transportation to and from your hotel, and a friendly and knowledgeable host. Booking Policies: Minimum three day advanced reservation. 7 Day Cancellation. Activities subject to availability. 21+ only.